Our main phone line is not working at the moment. Trustpower has been notified and hopefully it will be up and working soon. The second line still works, this number is 07 543 0990. 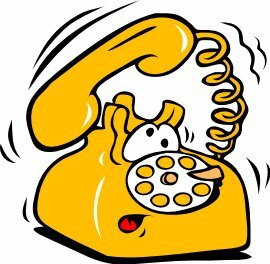 If you ring and it goes through to an answering service it will mean that the phone line is being used. Apologies for any inconvenience.